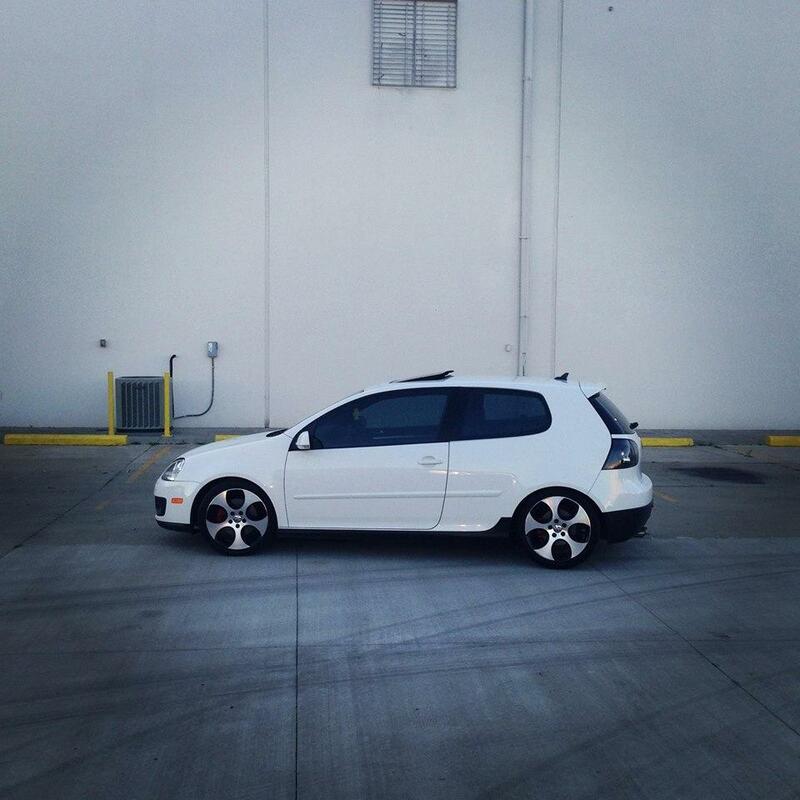 We’ve got this nice picture from our fan Joshua Snyder, his white 2008 VW Golf GTI with nice tinted windows is a really beautiful car! Silver wheels are always nice especially in combination with black & white. Tell us what do you think and what would you change on this whitey? Our comment: There are far better rims on the market.